Taking the decision to start a business is often a daunting step, especially for someone who hasn’t a business background or experience of going it alone. 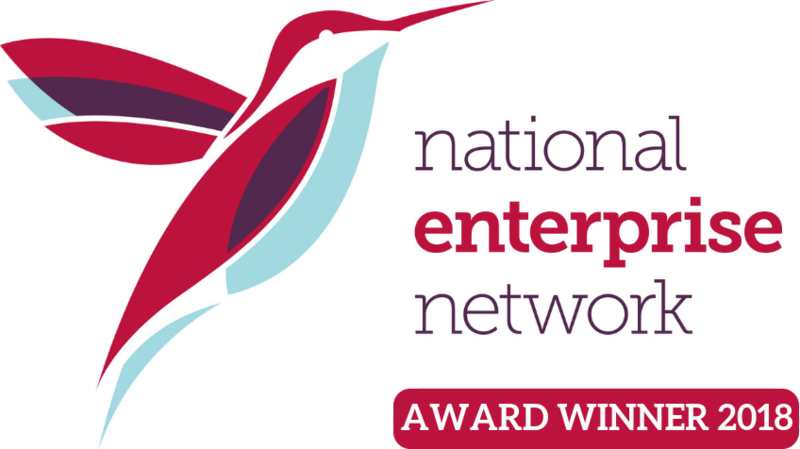 MENTA has been helping people start up and grow their businesses for over 34 years and launches its Start Right workshops in North Norfolk from June. For a limited time MENTA are providing a free package of support to people who are thinking of starting a business or are already trading but for less than twelve months. 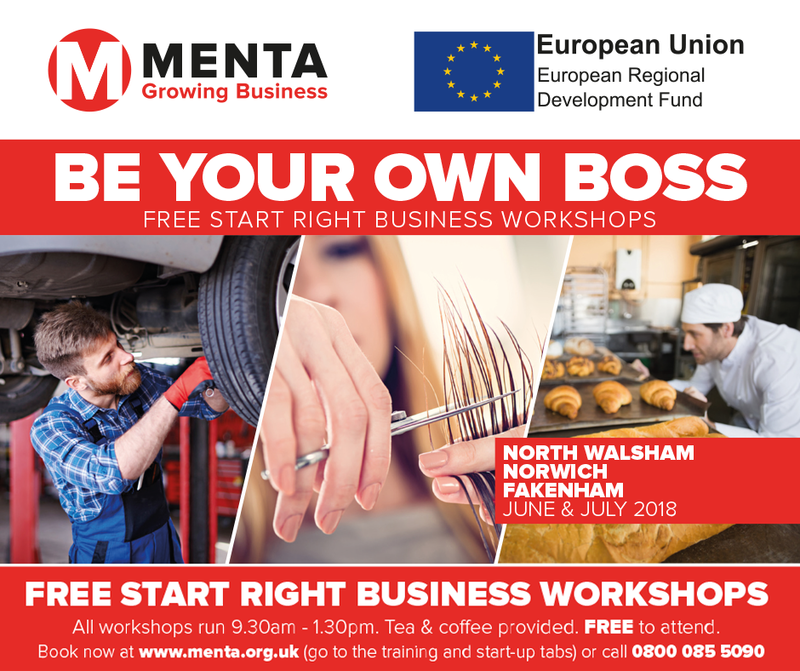 MENTA’s free set of ‘Start Right’ workshops will be held in North Walsham and Fakenham and over the three, four hour sessions they provide a whole range of business information. This will include how to structure and register a business, how to identify and market to potential customers and how to set up a simple website. There will also be training on basic book keeping and self-assessment to keep the Tax Office happy. To take advantage of this free support from MENTA which is funded by the European Regional Development Fund.